Joseph Minock counsels clients involved in complex, high-exposure civil matters in state and federal cases throughout the United States. 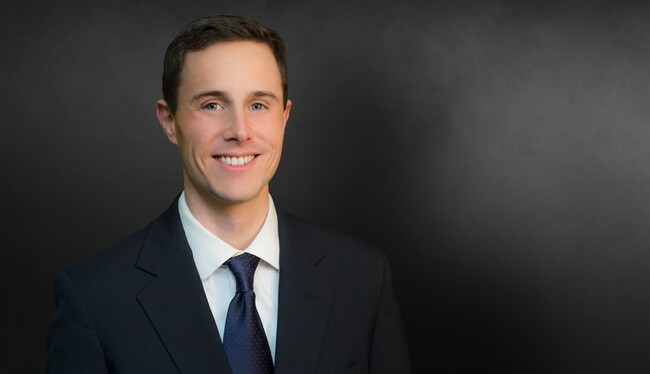 His civil litigation practice focuses specifically on the representation of owners, sureties, architects, engineers, contractors and subcontractors in complex design and construction cases, as well as the defense of clients involved in individual and class action tort litigation relating to personal injury, product liability, and consumer finance claims. Obtained $5 million prejudgment interest award on motion for summary judgment in multi-jurisdictional dispute in Delaware and Georgia. Currently serving as lead counsel for national restaurant franchise in connection with multi-state Hepatitis A outbreak. Assisted in the successful defense of a global shipping and logistics company in a 3-week wrongful death trial in Florida in which plaintiff's pretrial demand exceeded $50 million.